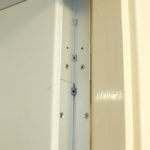 Anti-Ligature Hardware is hardware from which it is not possible for a ligature to remain secured. The purpose is to protect people from inflicting harm to themselves or others. 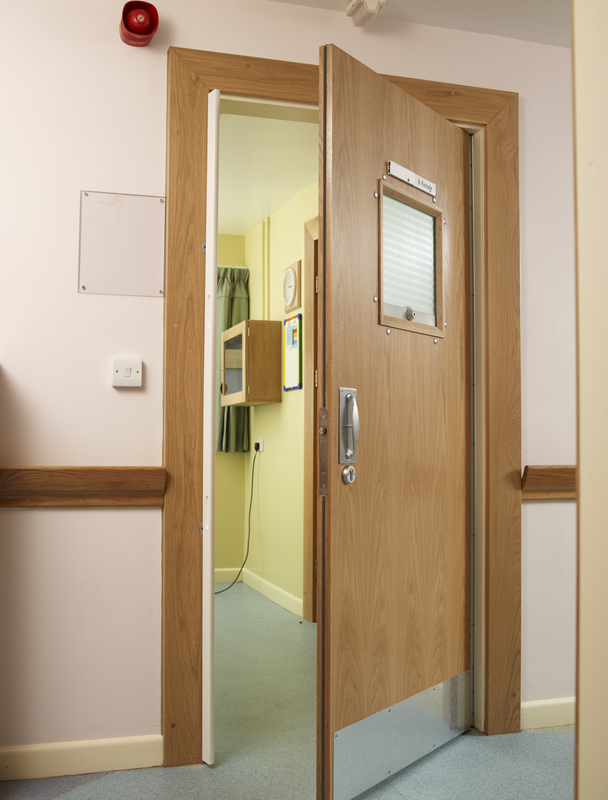 The FOCUS™ range has been developed in response to the growing requirement for these specialised products for use in mental institutions, psychiatric hospitals, care homes, detention centres, prisons and other facilities where the avoidance of self harm or harm to others is a design consideration. 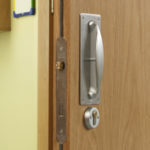 Furthermore, KCC Architectural is proud to be able to offer some unique additional products, such as the Door Top Alarm and SECURA Hinge™ from our partner Intastop: leading manufacturer/suppliers of a wide range of Door and Wall Protection, as well as Anti-Ligature Products to the Healthcare, Public and Leisure Sectors. Our extensive experience in the Healthcare Industry enables us to offer bespoke solutions for our clients needs.